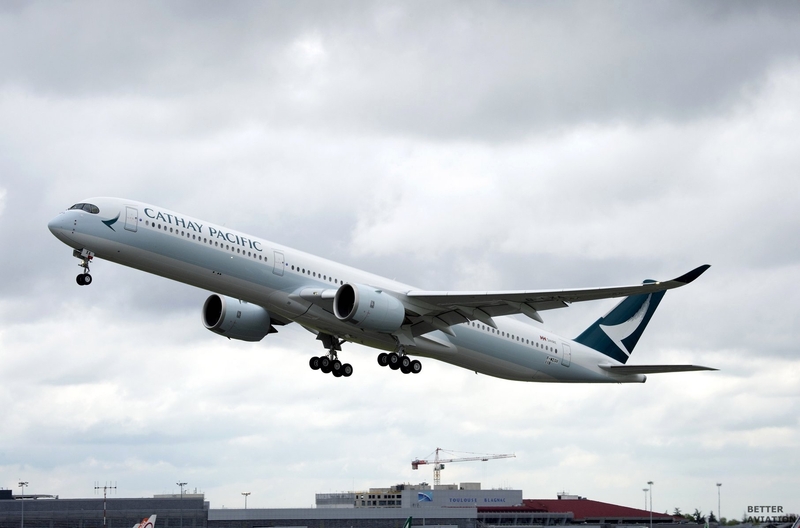 Cathay Pacific is excited to be expanding its fleet, and will be conducting interviews and selection for our Second Officers throughout the year in Hong Kong. 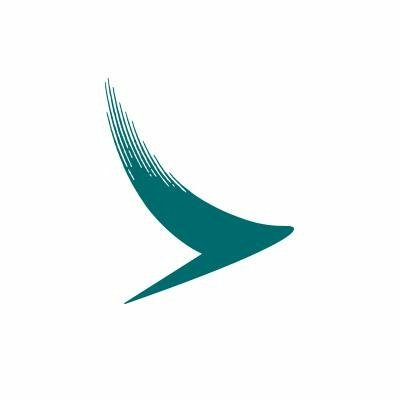 For enquiries, please email flightcrew_recruitment@cathaypacific.com. Cathay Pacific is an Equal Opportunities Employer. Personal data provided by job applicants will be used strictly in accordance with our personal data policy and for recruitment purposes only. All data will be kept on file for up to 24 months from the last date of submission or update.